The most popular vocal scores for Haydn's Te Deum  are shown below. This magnificent choral drama in three parts was a commission from Empress Marie Therese, the wife of Franz I of Austria. 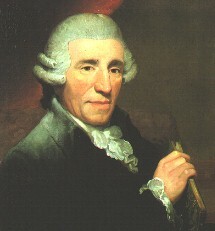 Haydn was a frequent visitor to the imperial palace in Vienna. The Empress had a good voice; Haydn once accompanied her on a private performance of the soprano part of The Creation. The Empress repeatedly used to ask Haydn for some specially-composed church music, but Prince Esterhazy was reluctant to allow his famous employee to write for anyone but himself. Evidently, however, Marie Therese finally got her way - we know not how! The Te Deum was composed around 1799, but its first recorded performance was not until 1800 at Eisenstadt, the home of the Esterhazy family, to celebrate Lord Nelson's (and, inevitably, Lady Hamilton's) arrival there. 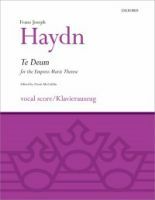 The Te Deum is a choral work throughout, without the solo sections that are heard in Haydn's masses and other sacred works. Two lengthy Allegro passages surround a central Adagio, effectively making the work a concerto for chorus and orchestra. 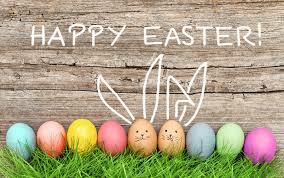 For those with a serious Catholic upbringing, Haydn uses the Gregorian Te Deum plainchant from the eighth psalm-tone. 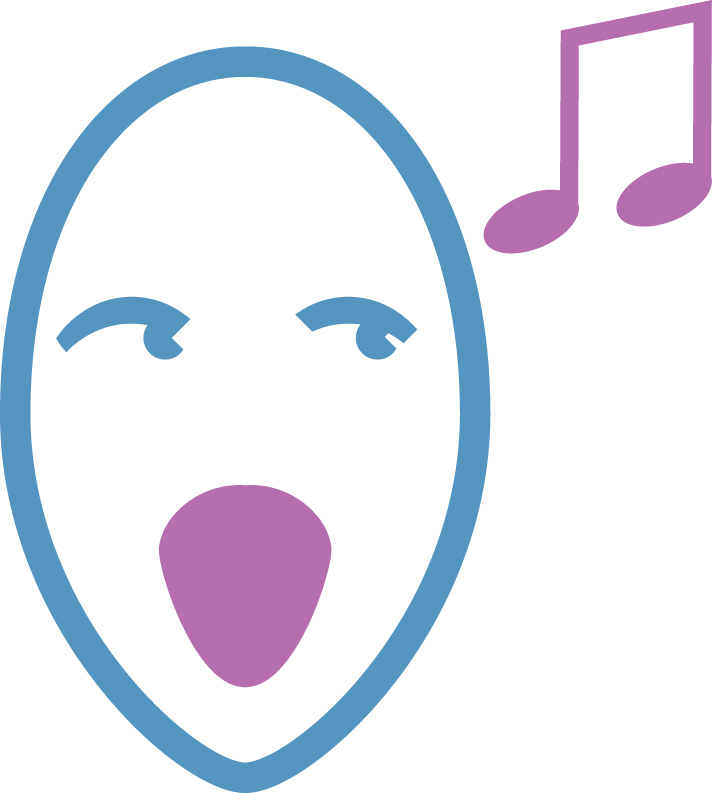 The opening theme in the Allegro, in the traditional festive key of C major, is sung by the chorus in unison. The Adagio at Te ergo quaesumus opens with a thunderous unison C and proceeds, mysteriously, in C minor with the harmonies moving chromatically to stunning, if brief, effect. The final Allegro returns to the same cheerful mood as the first passage, concluding with a stirring double fugue on the words In te Domine speravi. A coda-like section, distinguished by overlapping instrumental and choral phrases with syncopated rhythms, brings the piece to glorious close.